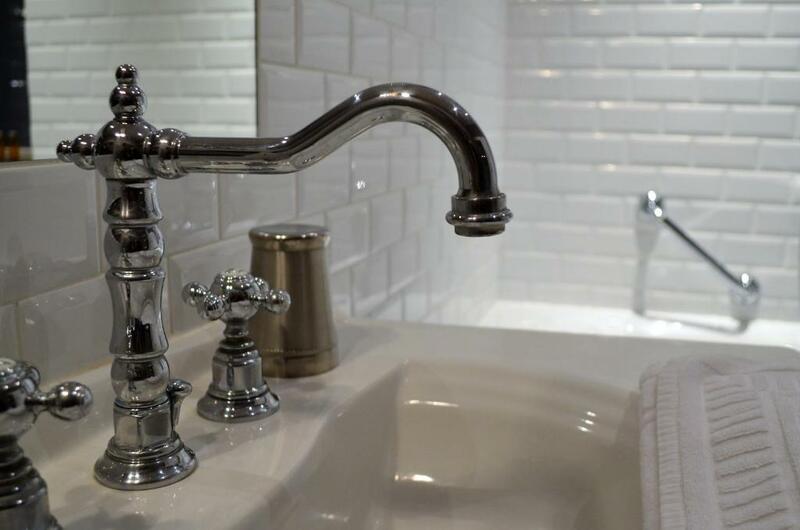 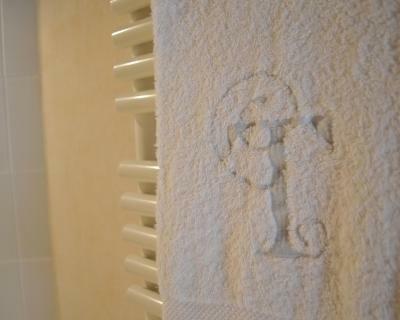 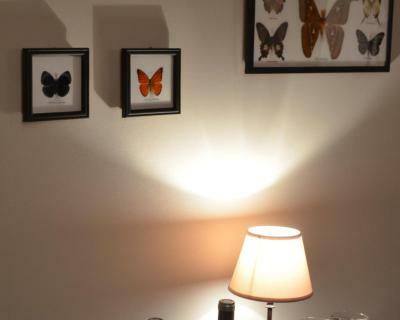 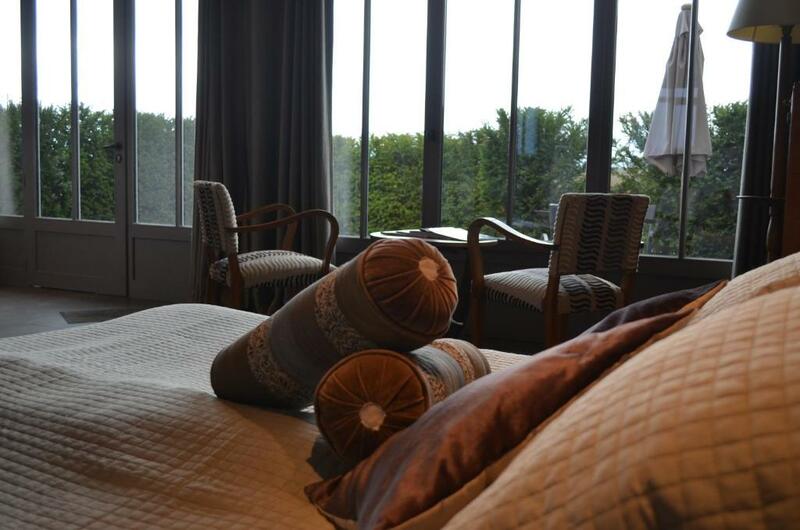 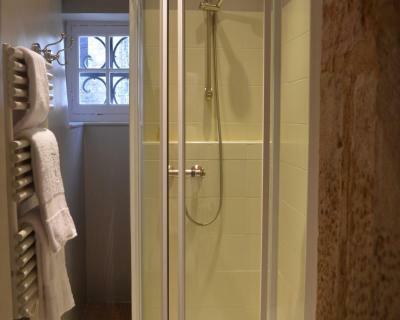 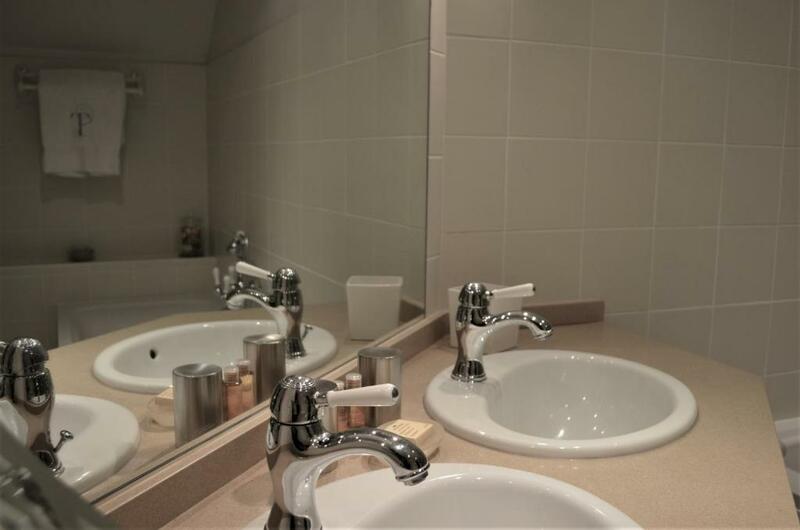 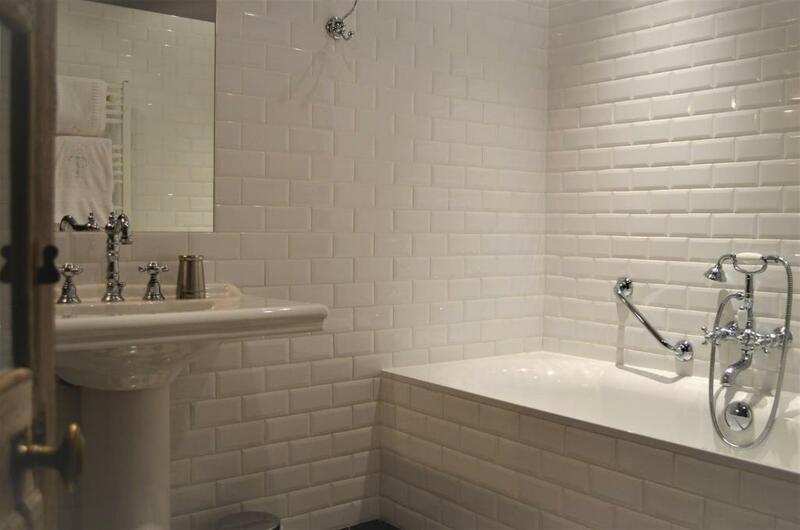 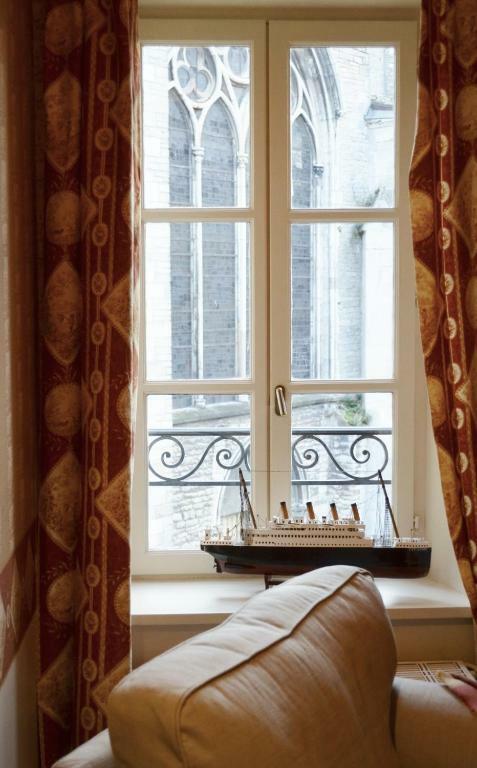 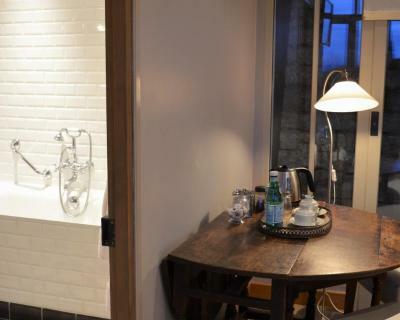 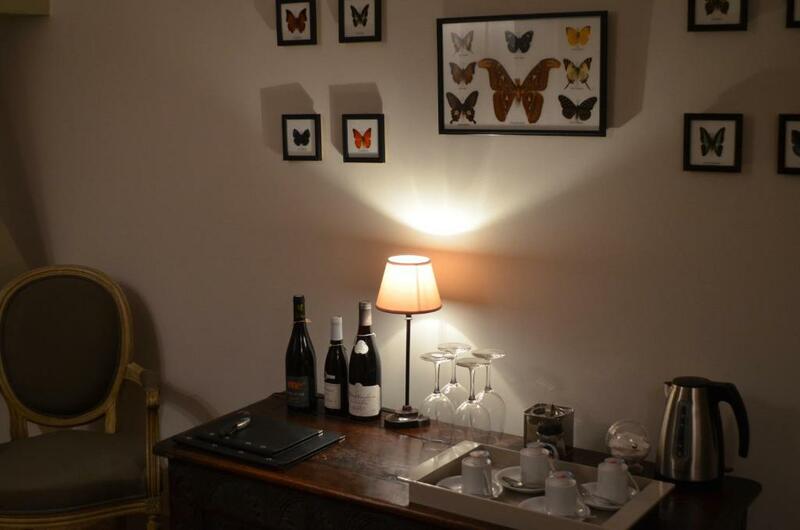 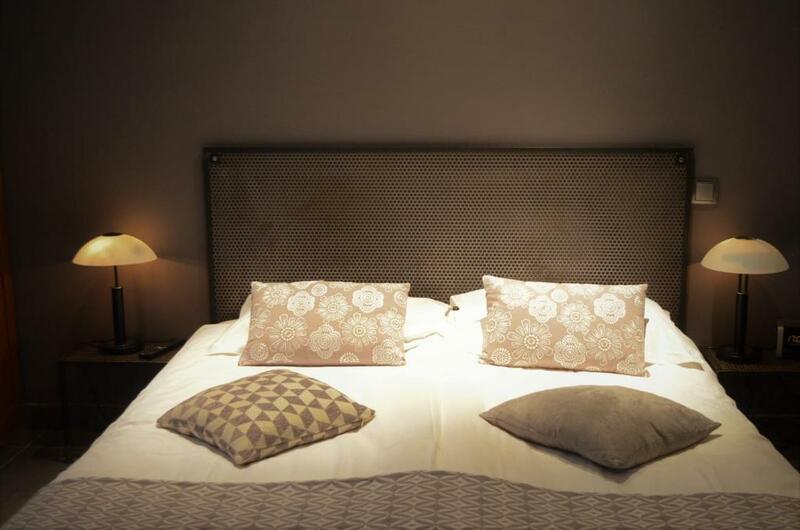 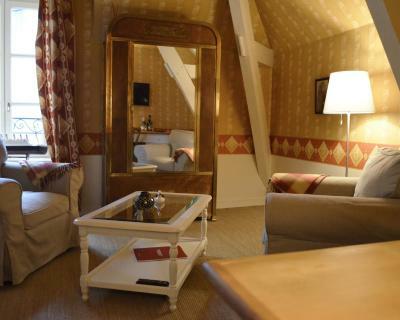 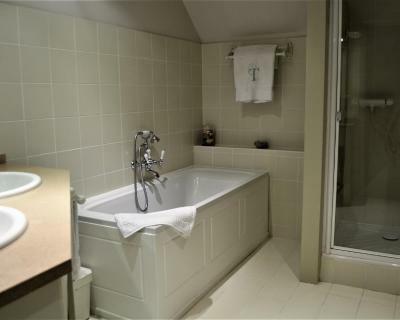 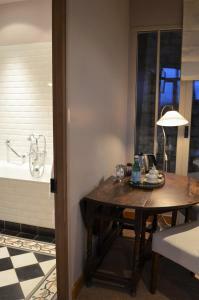 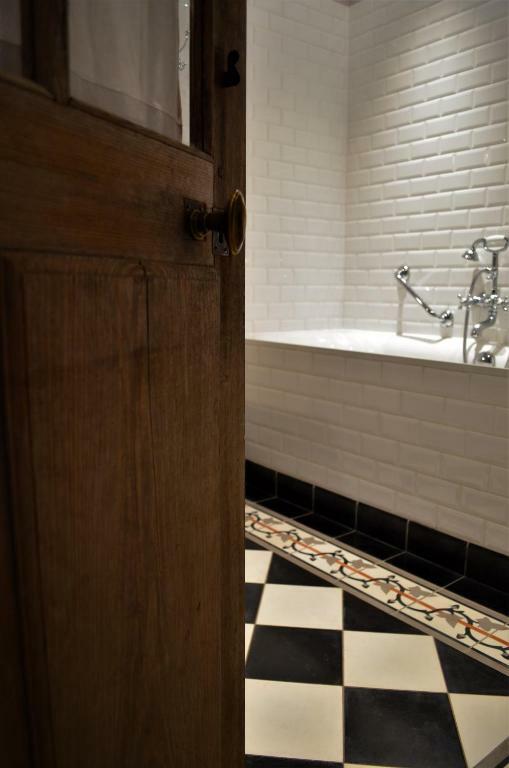 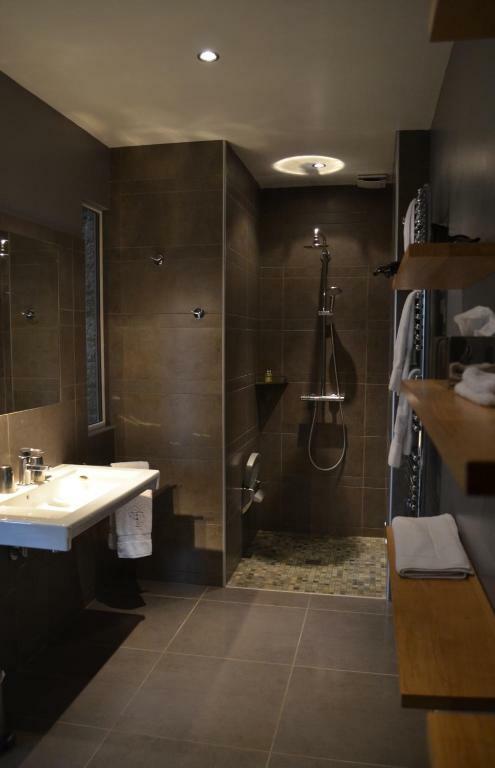 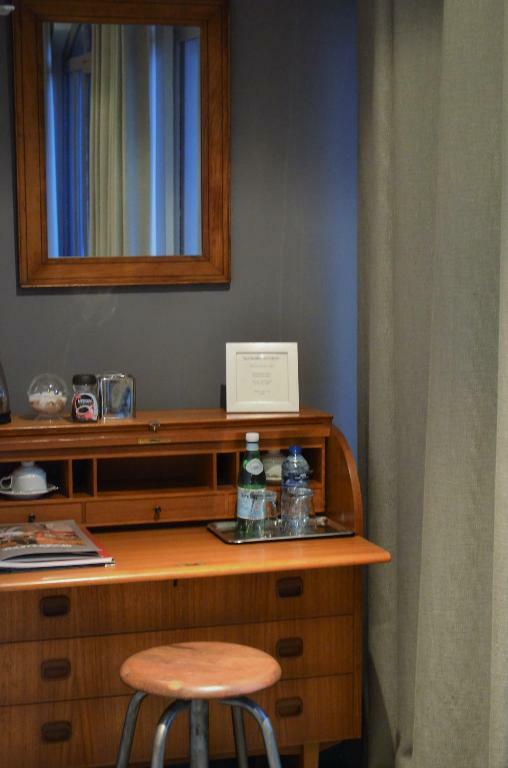 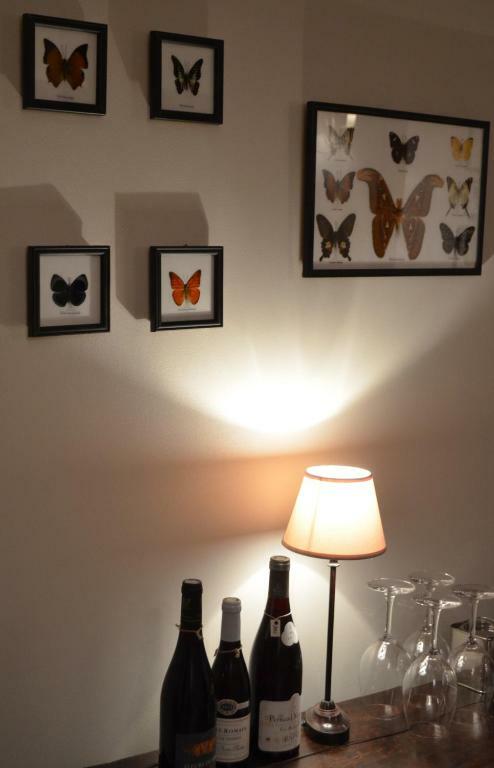 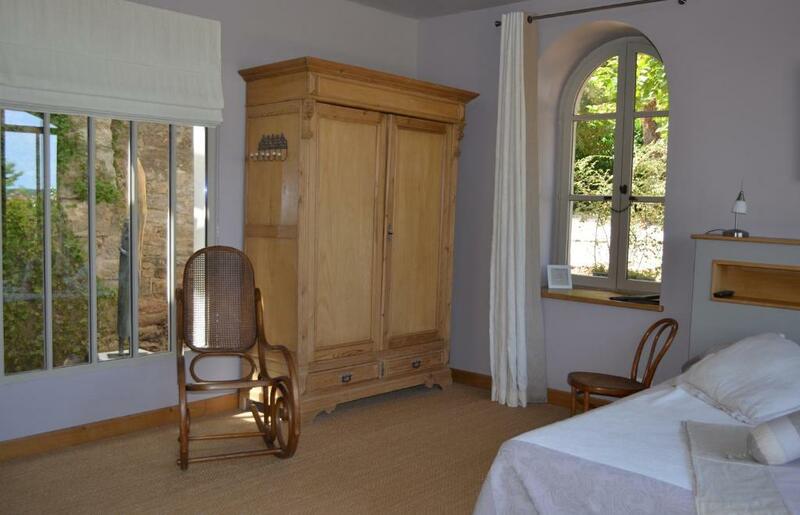 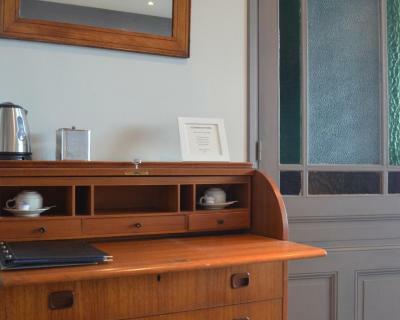 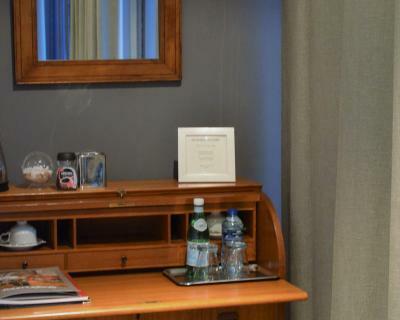 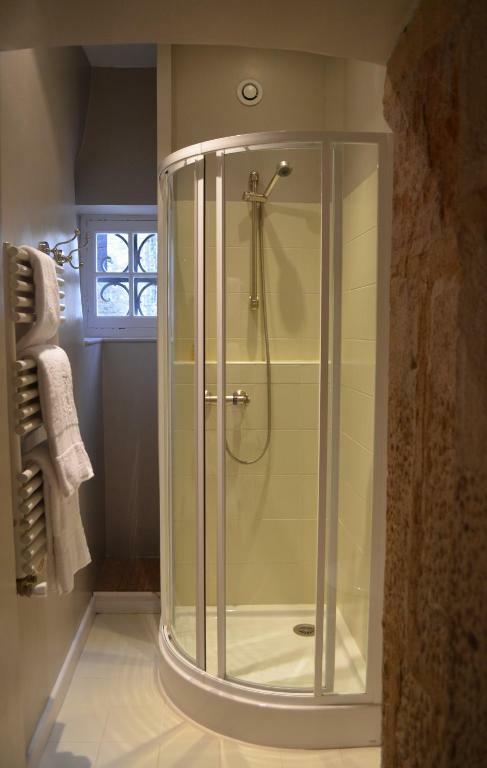 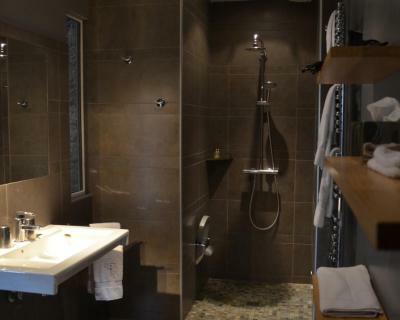 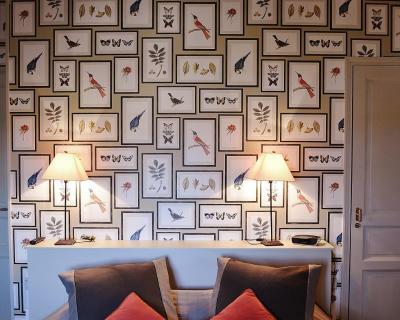 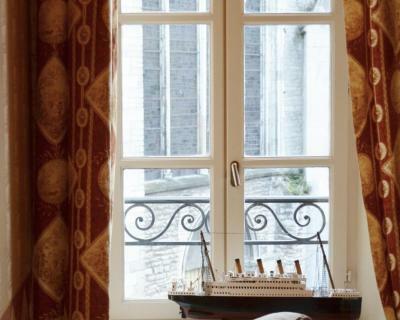 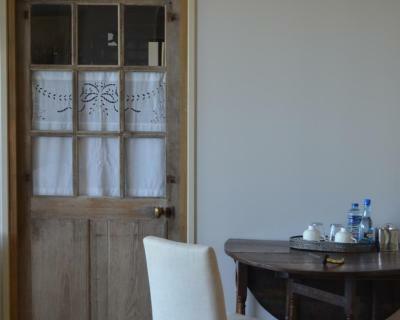 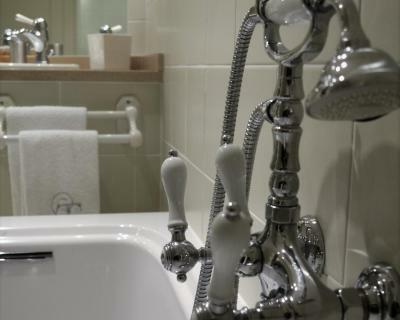 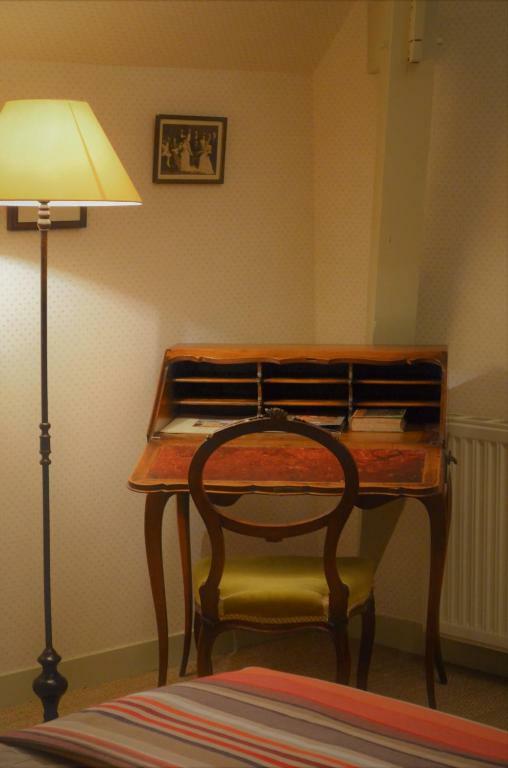 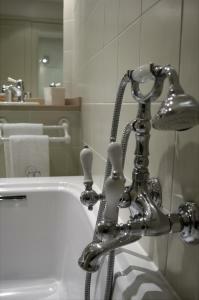 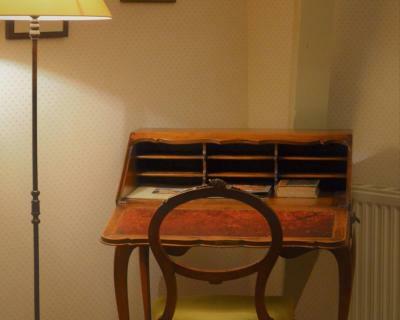 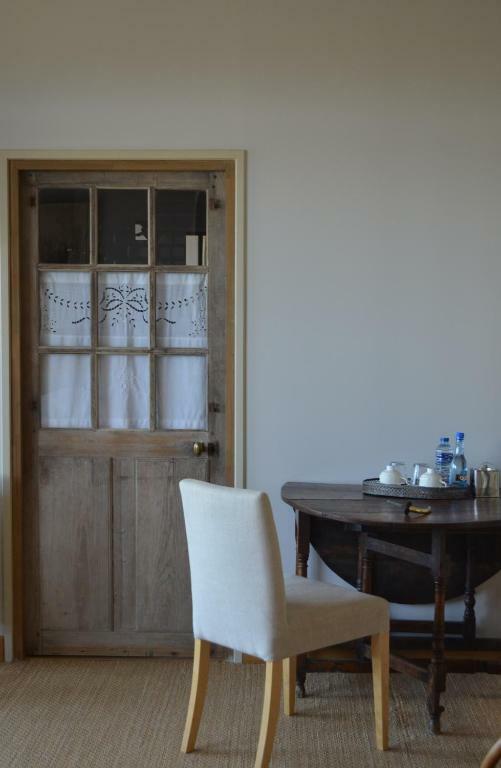 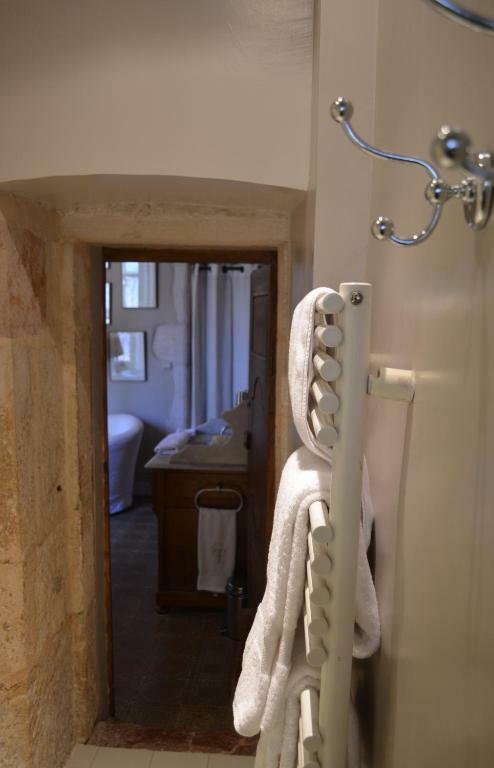 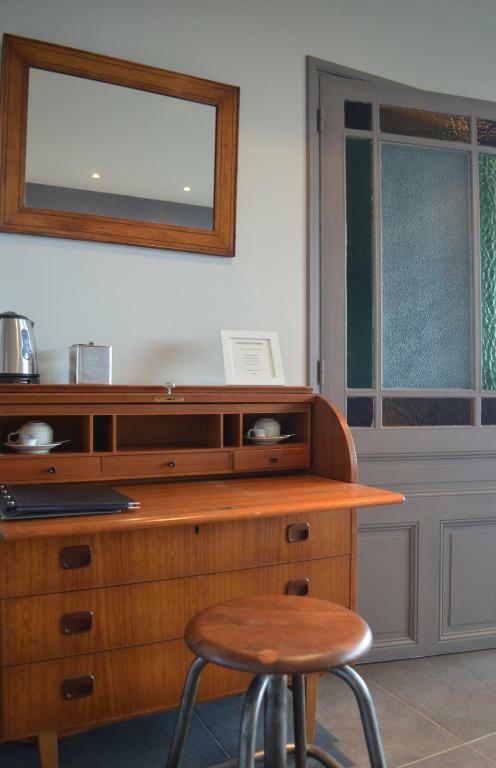 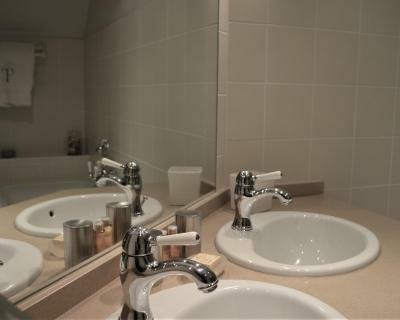 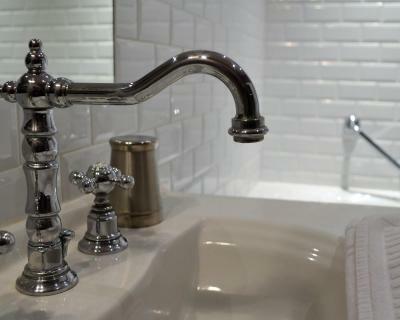 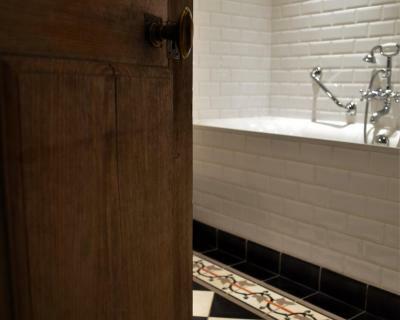 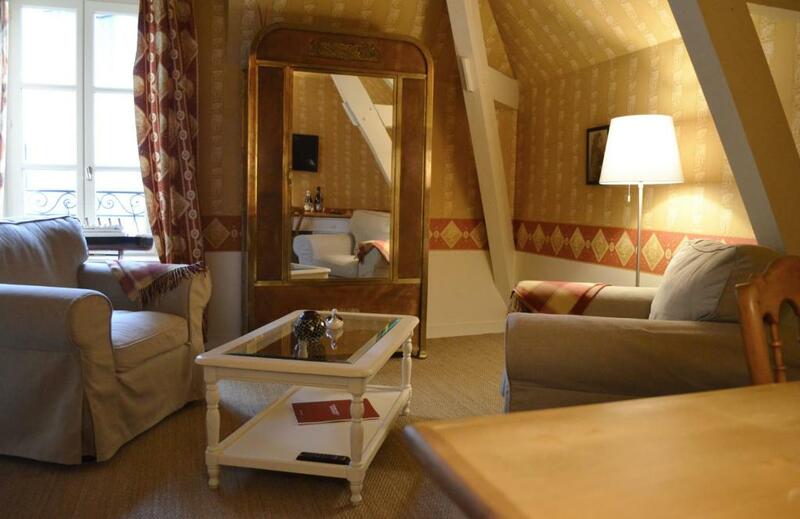 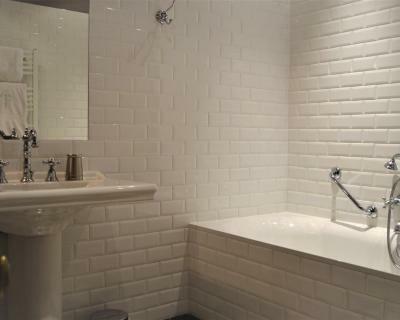 This tower room is situated on the top floor and has a private bathroom with a bathtub. 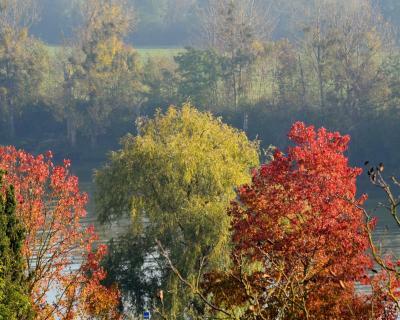 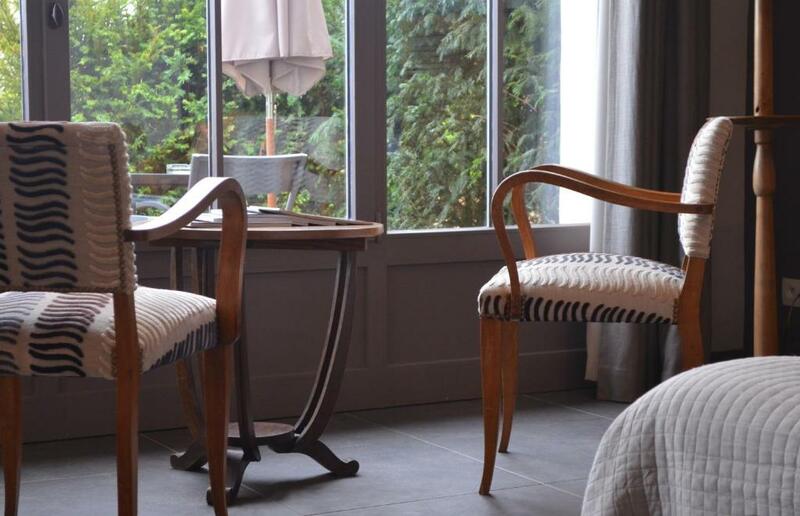 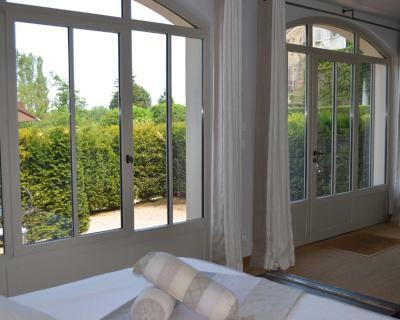 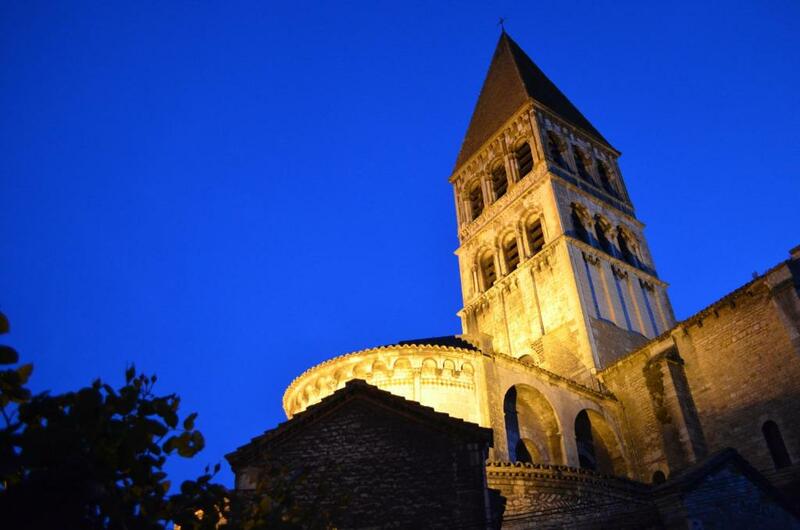 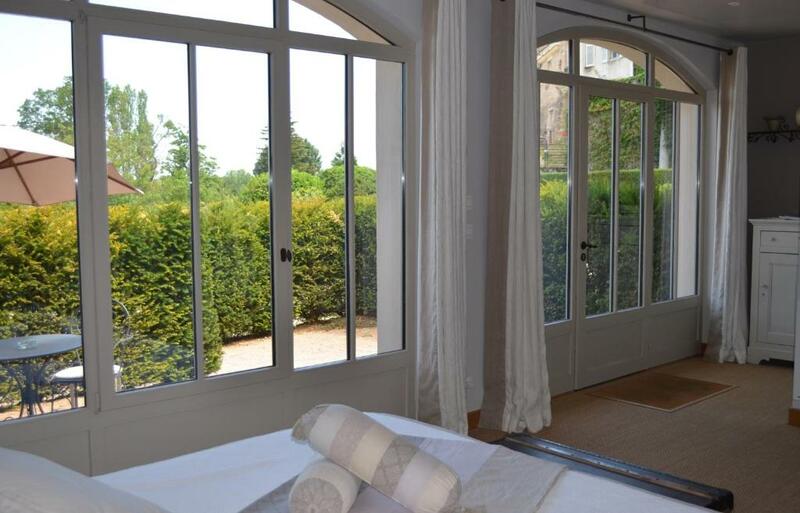 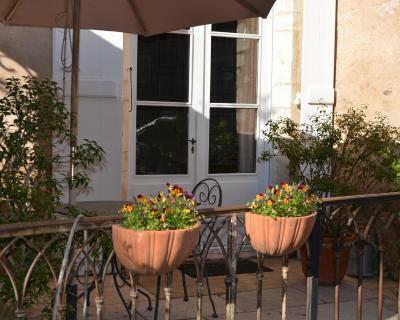 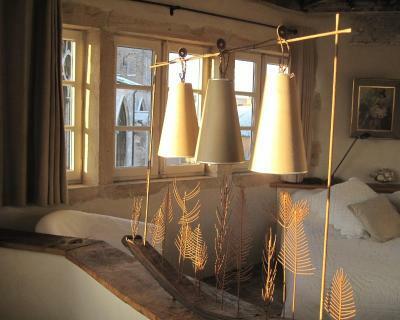 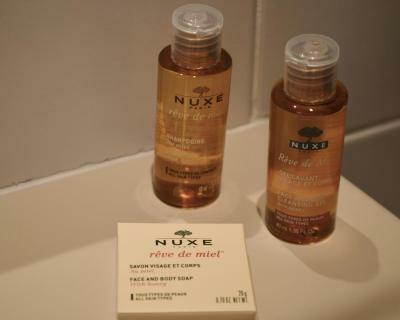 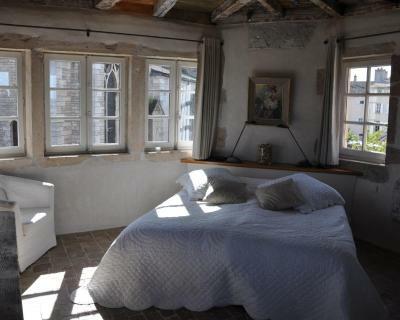 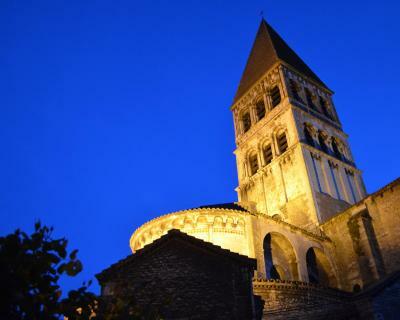 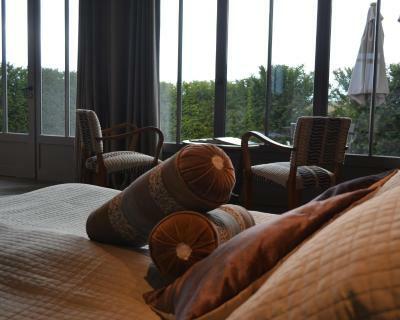 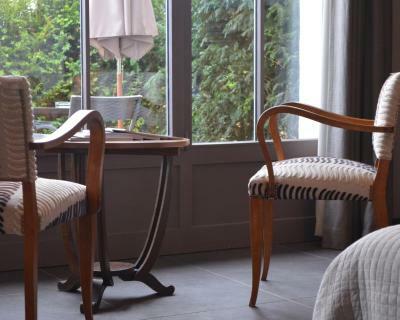 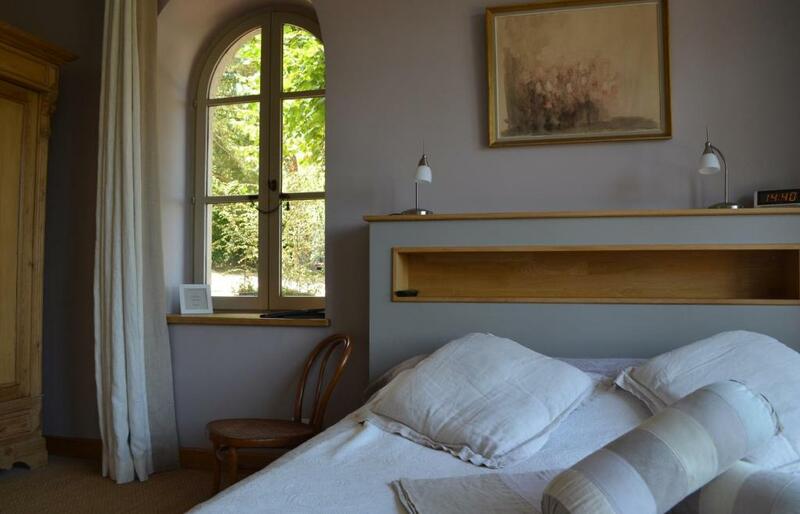 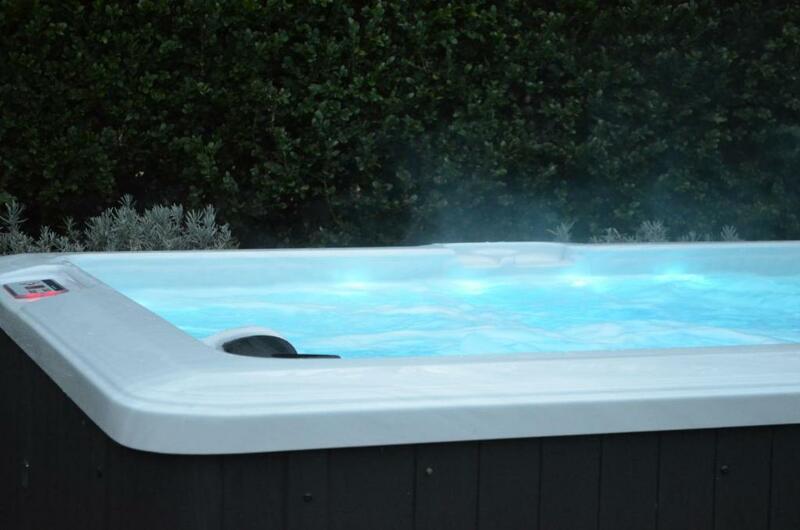 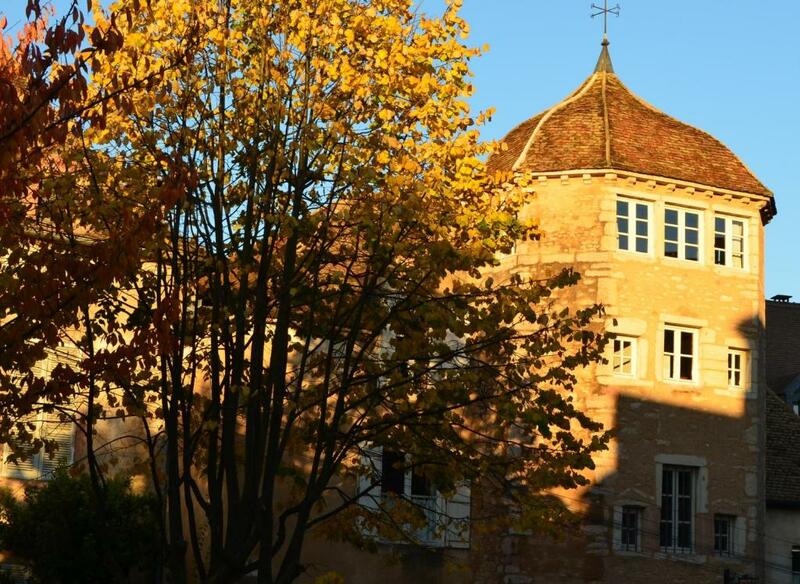 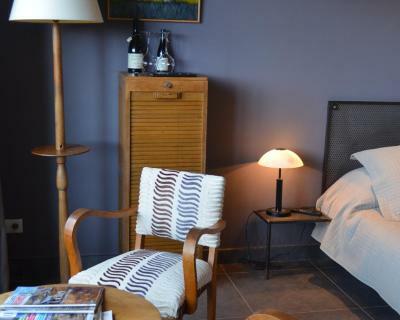 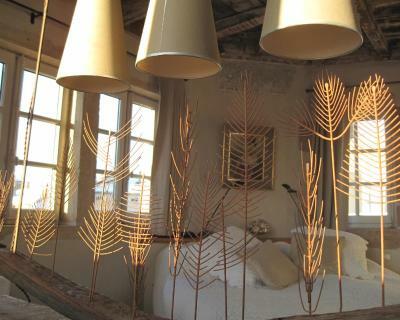 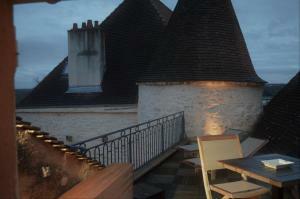 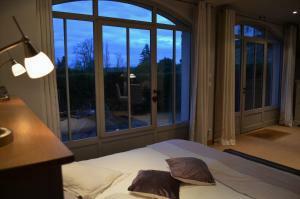 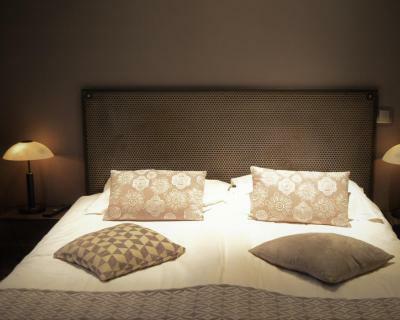 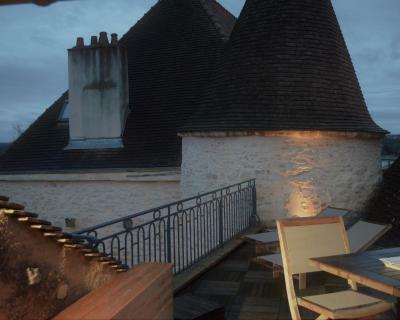 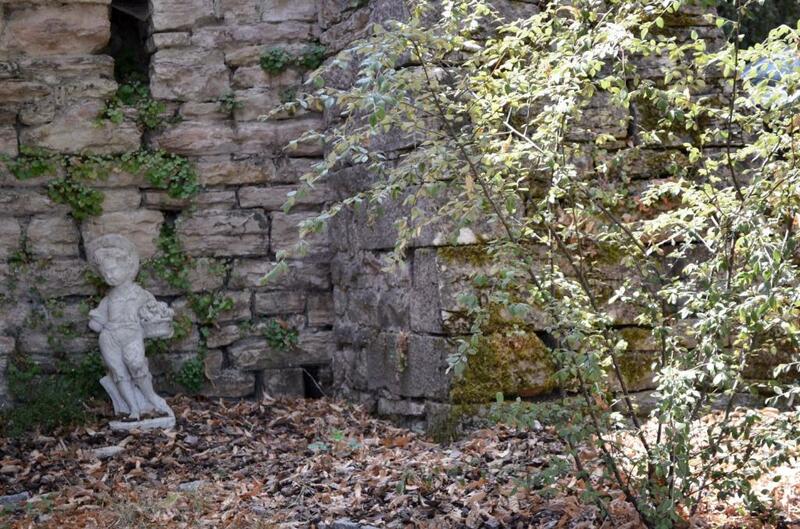 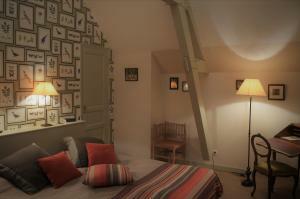 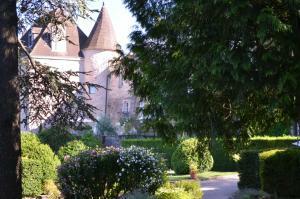 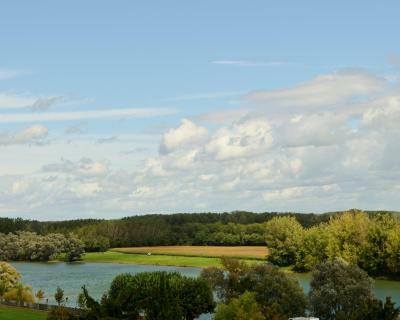 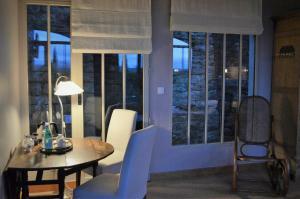 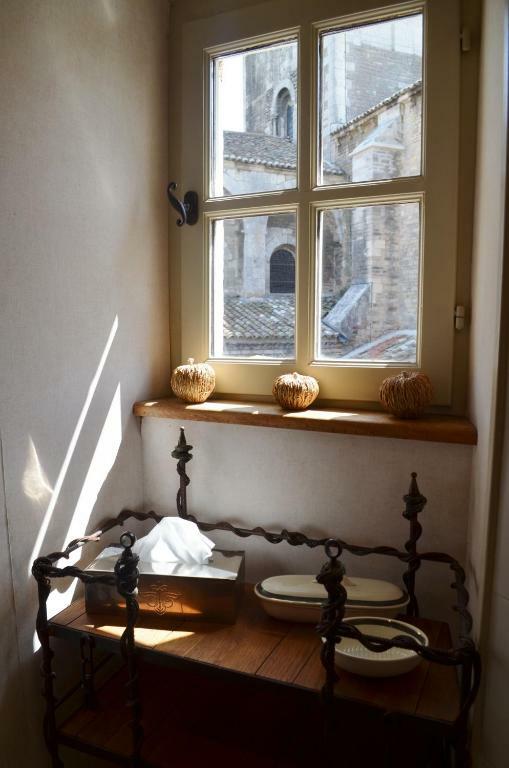 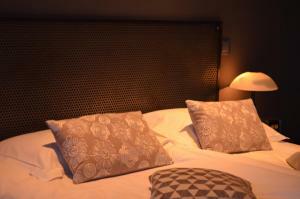 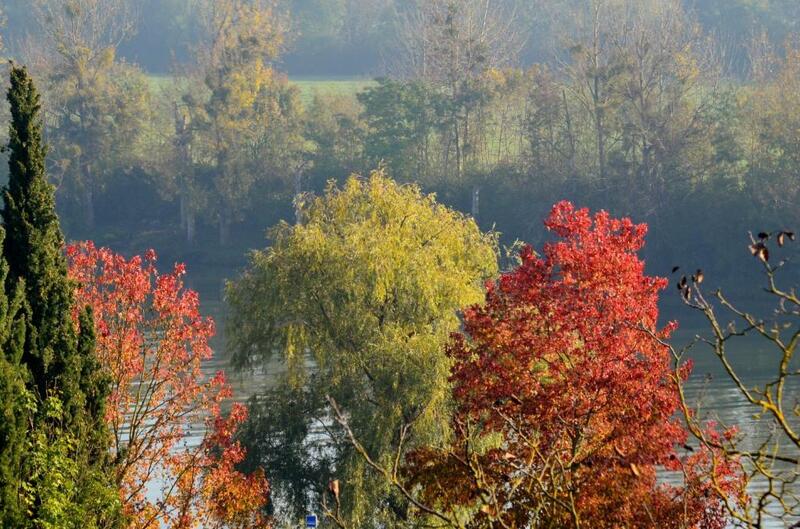 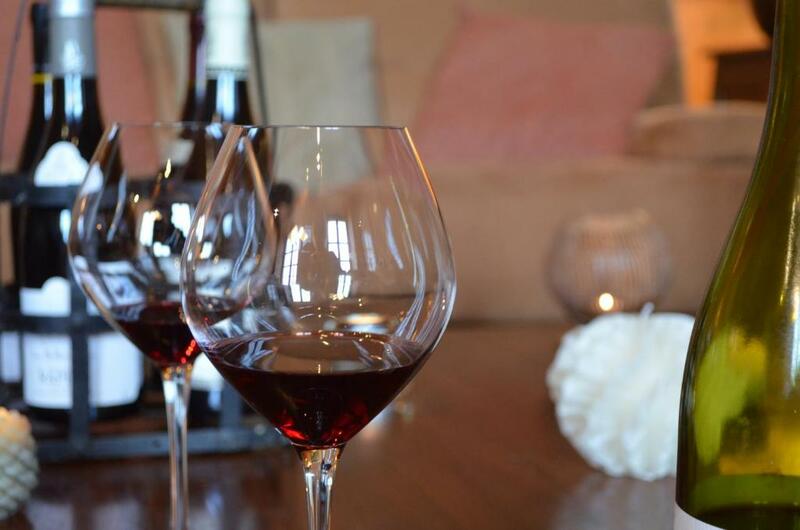 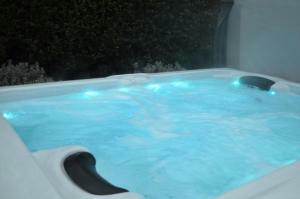 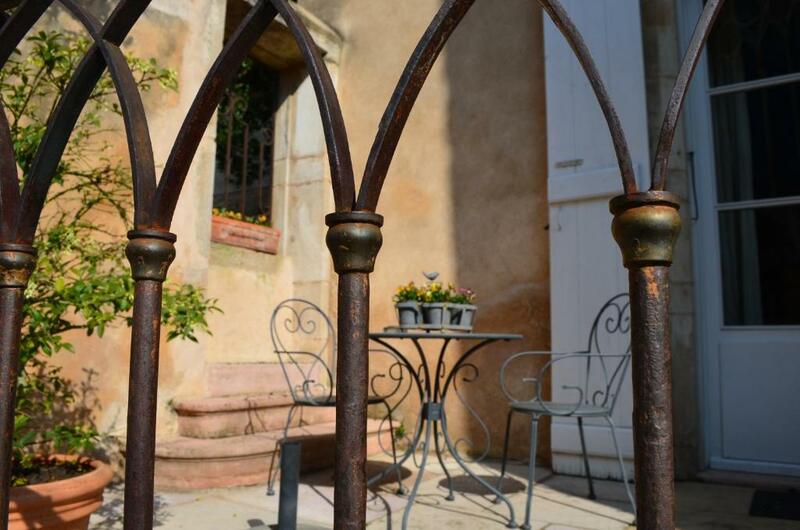 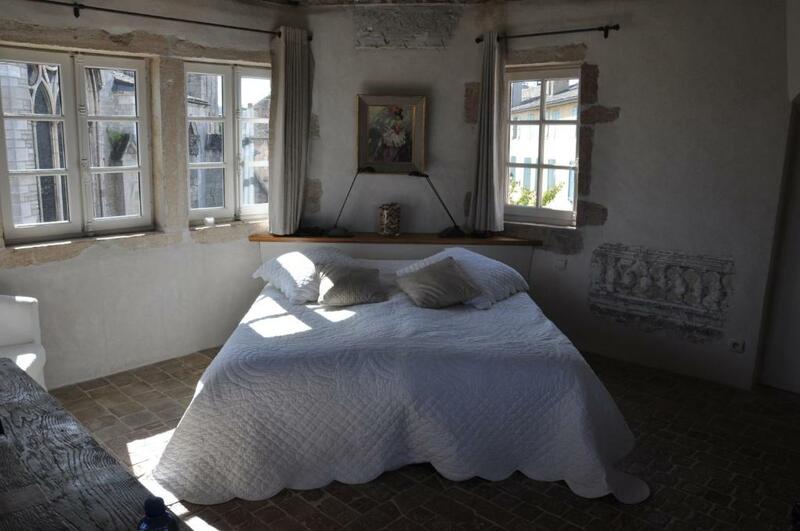 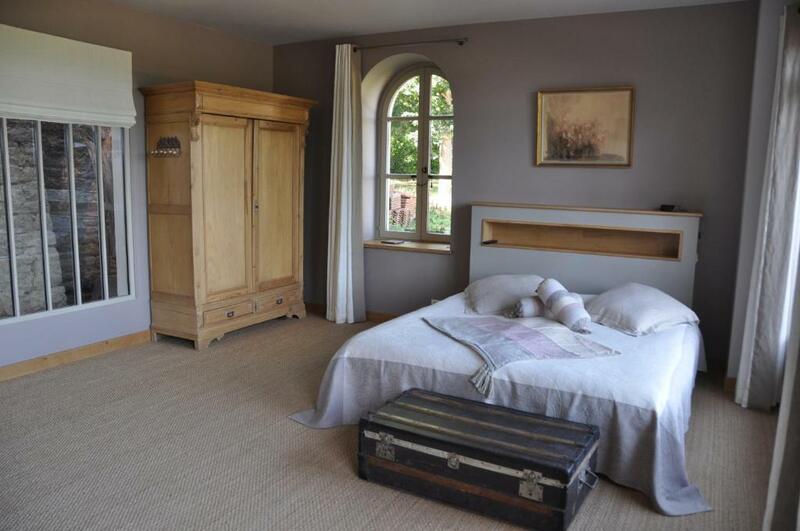 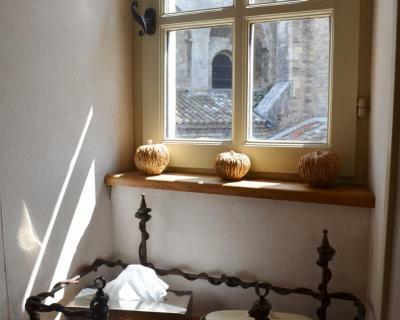 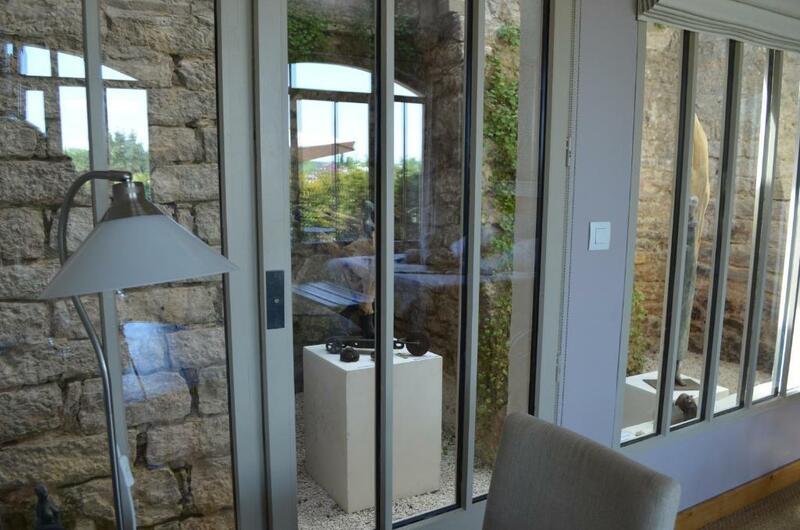 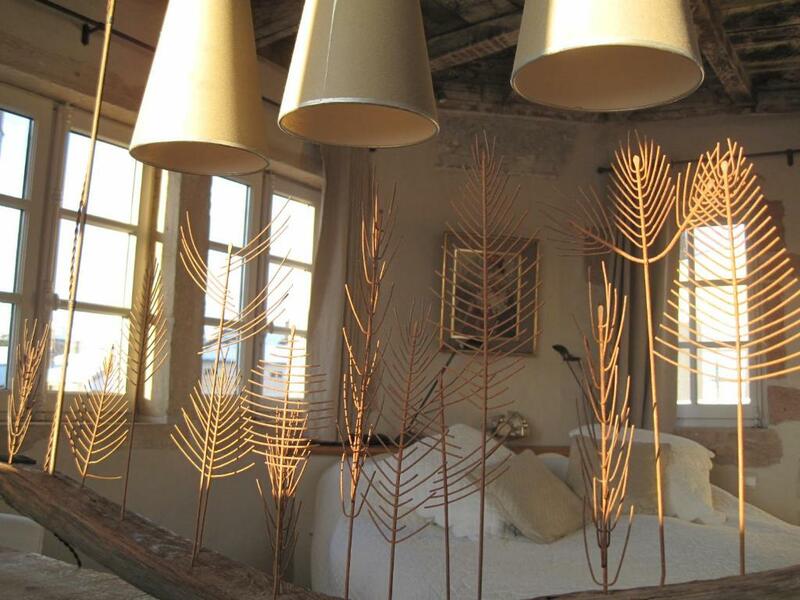 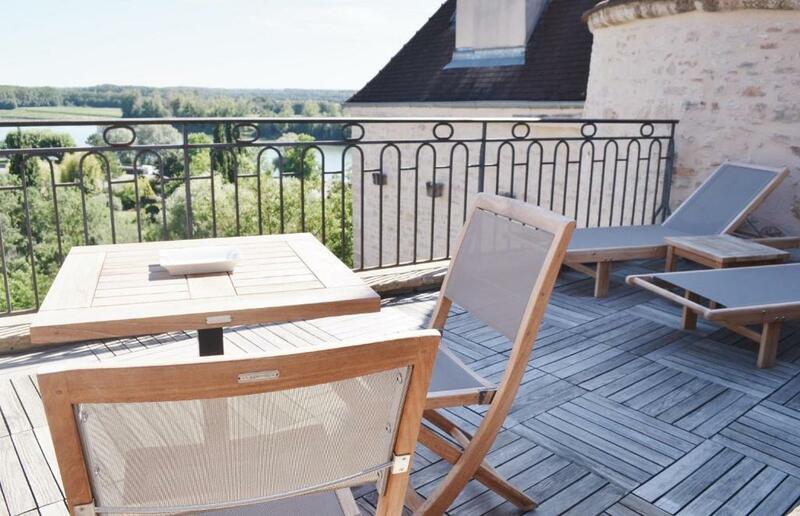 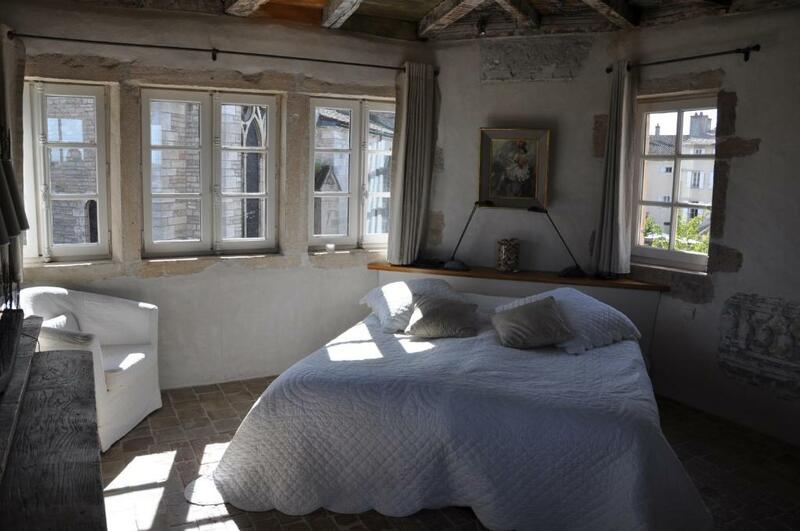 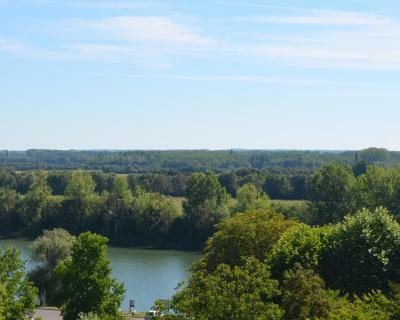 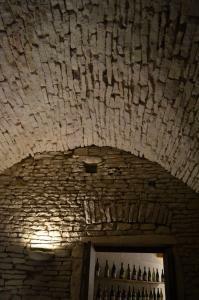 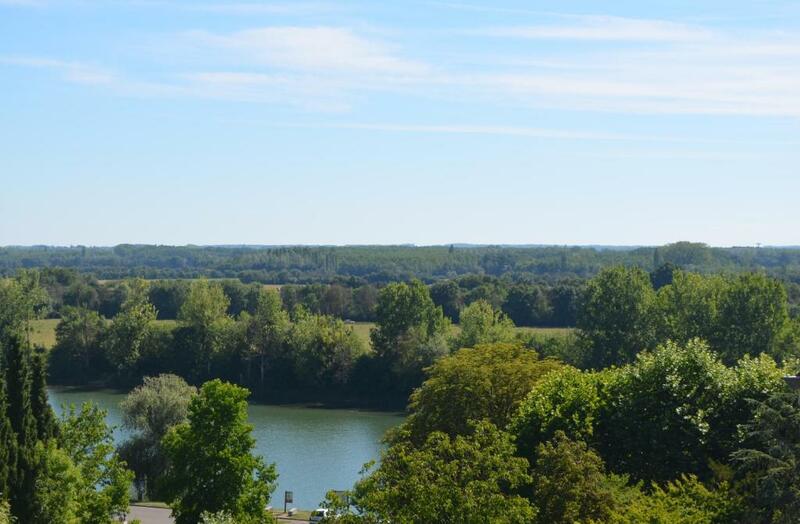 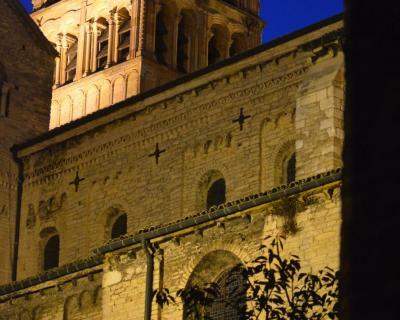 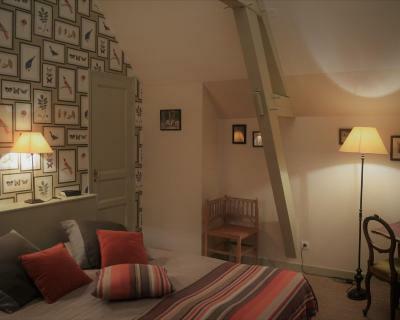 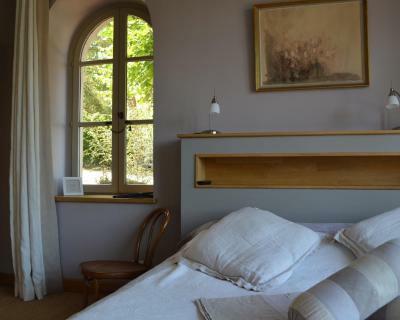 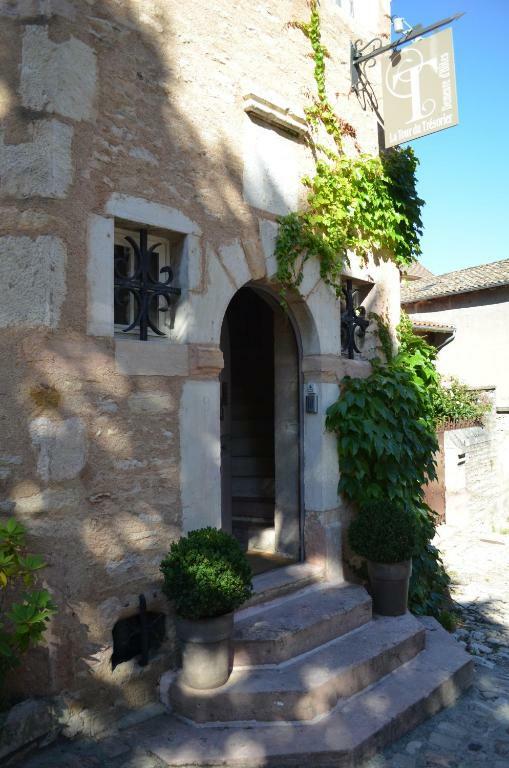 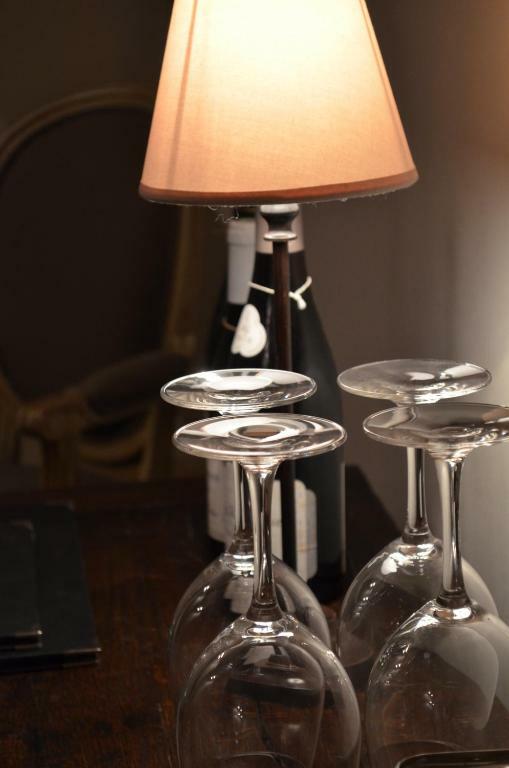 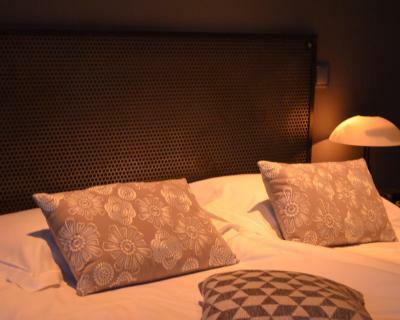 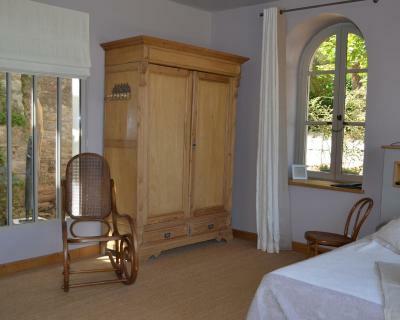 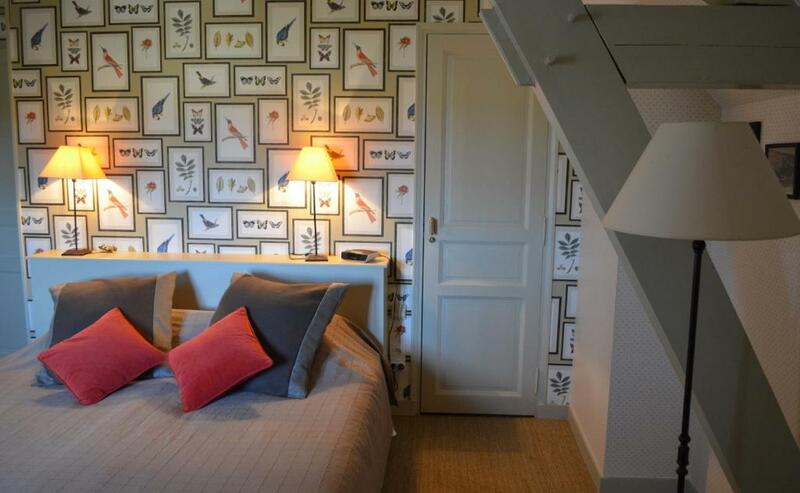 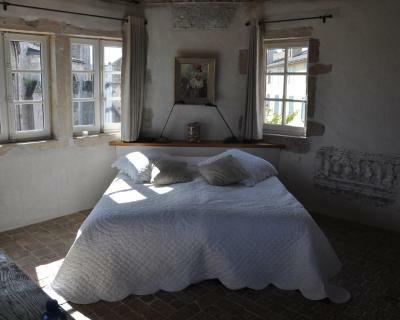 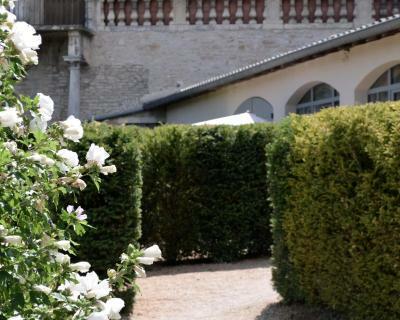 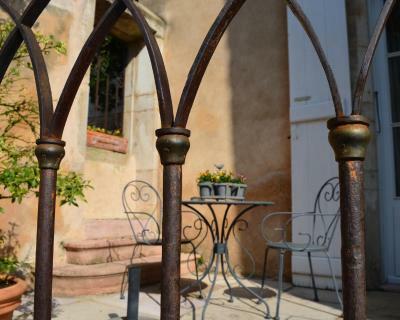 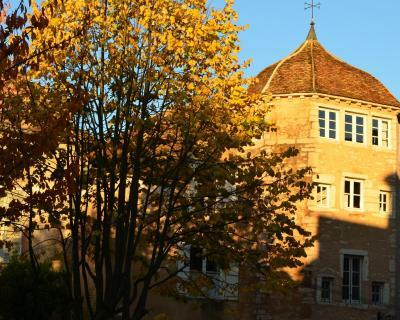 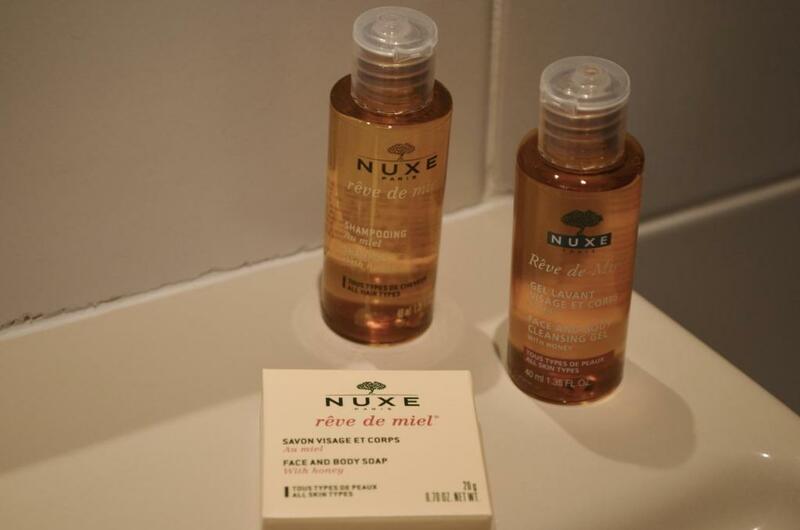 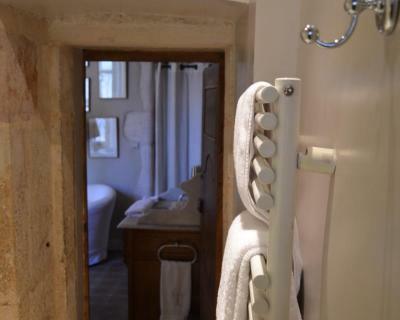 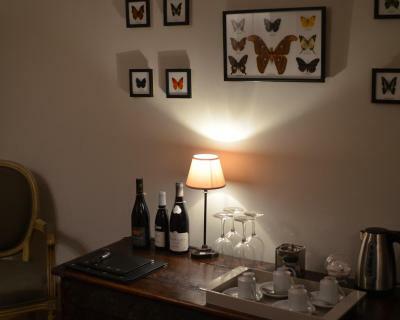 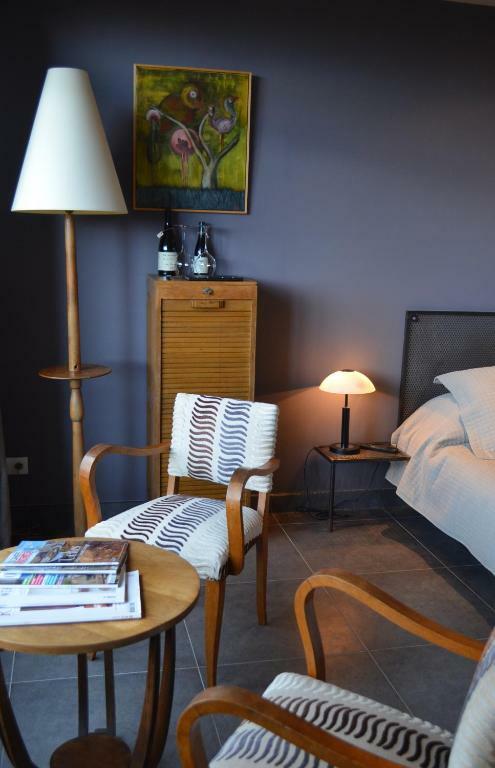 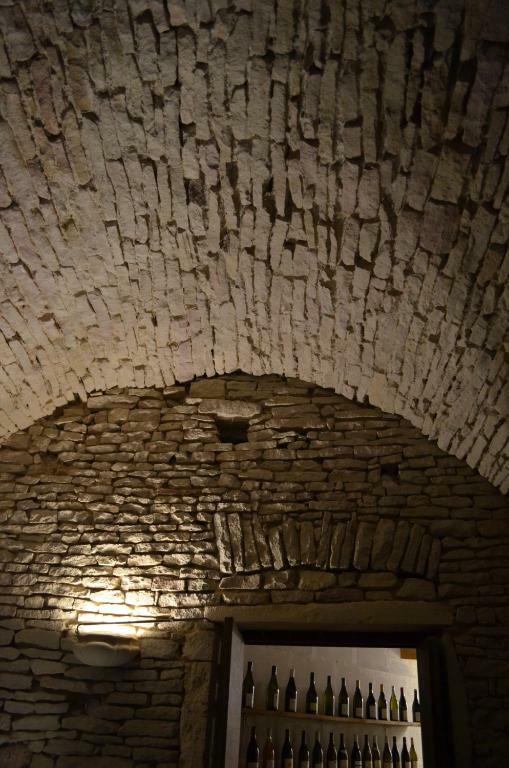 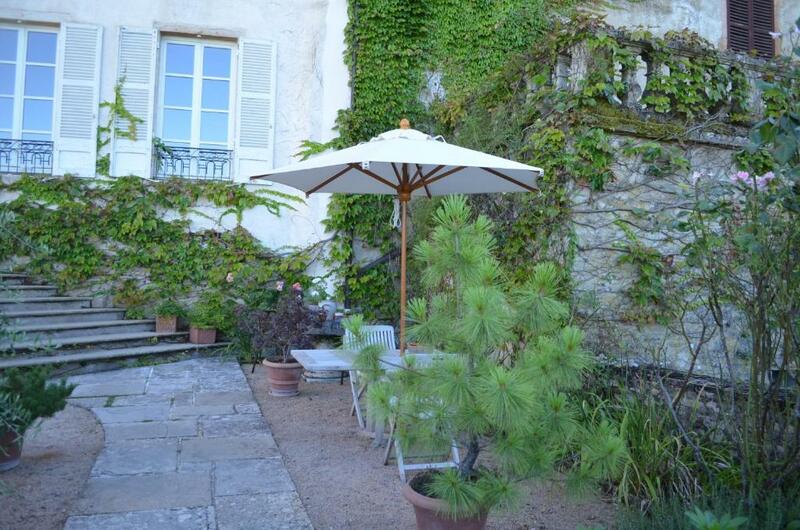 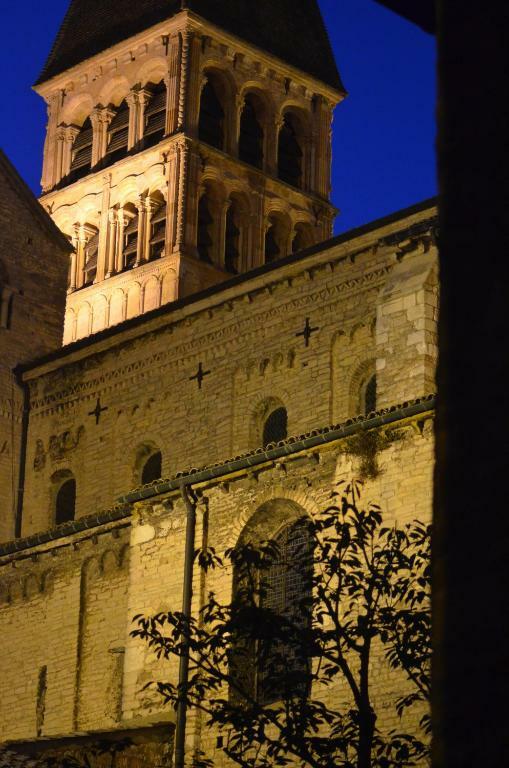 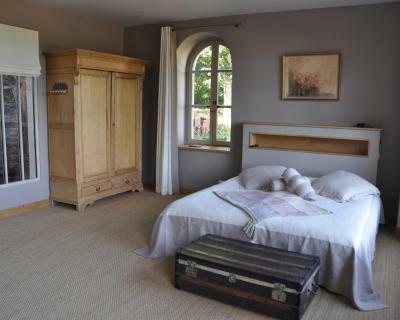 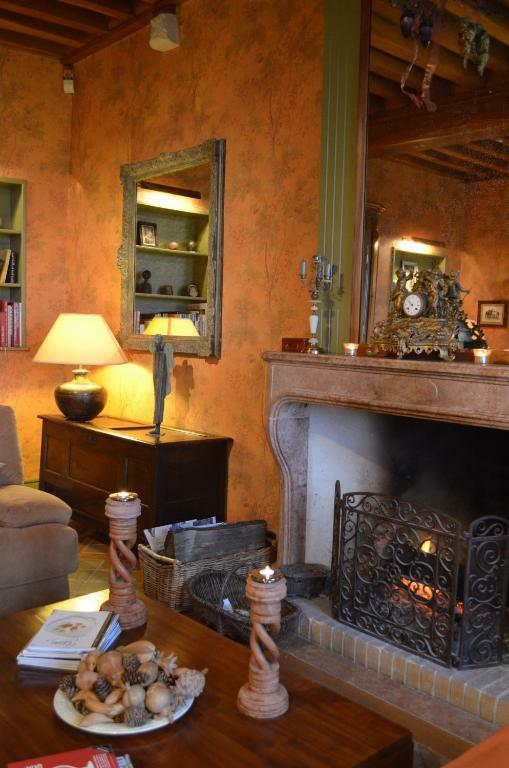 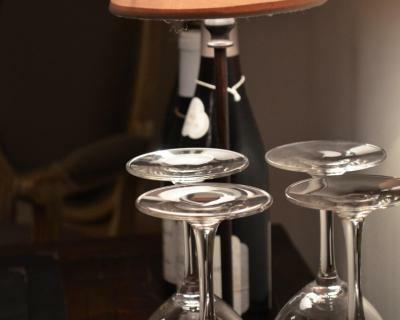 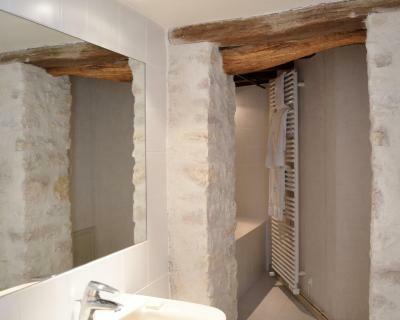 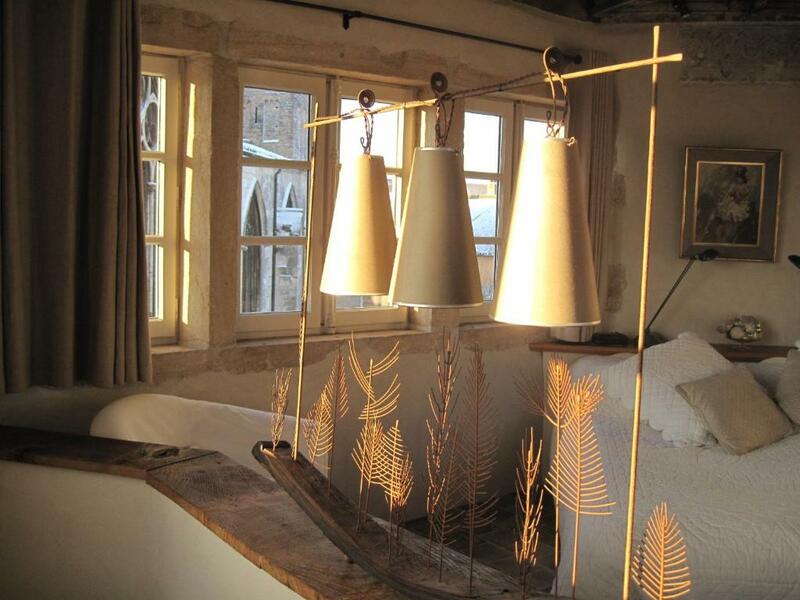 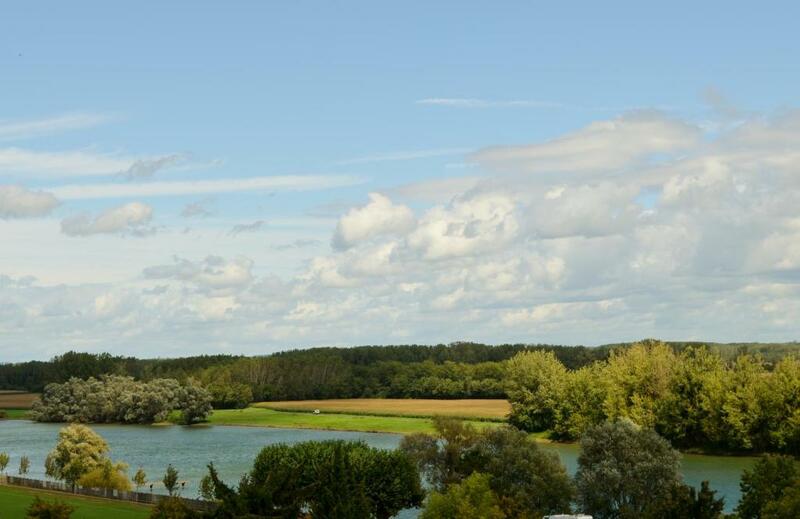 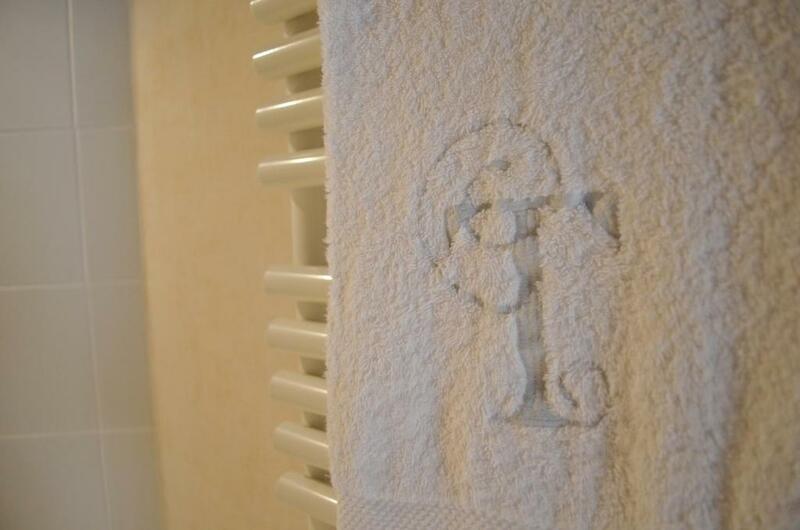 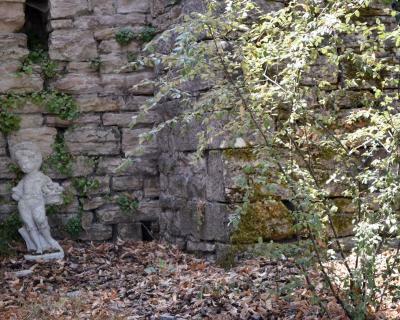 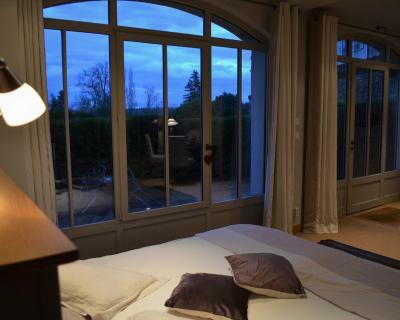 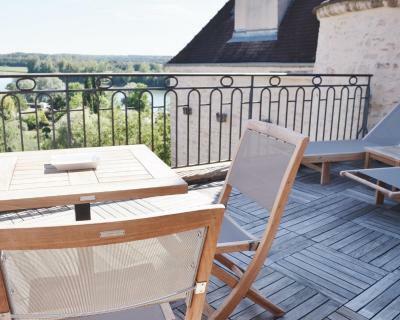 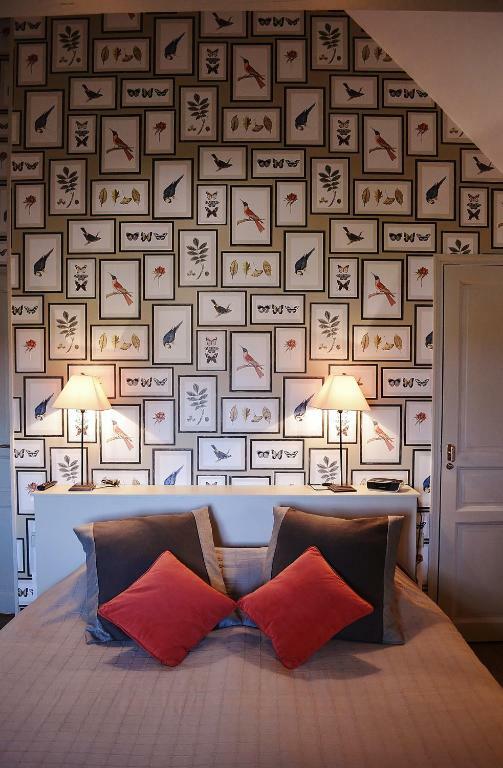 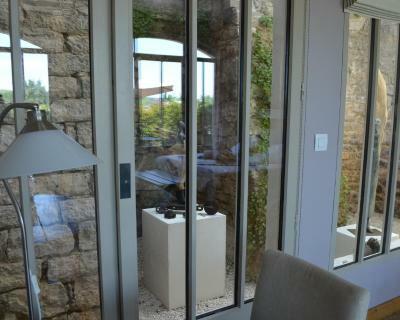 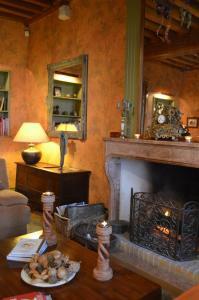 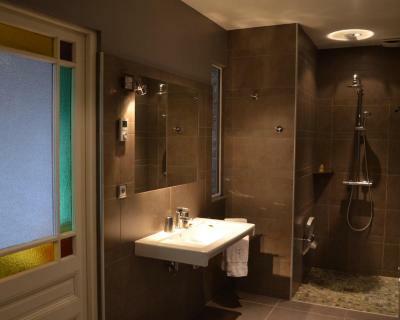 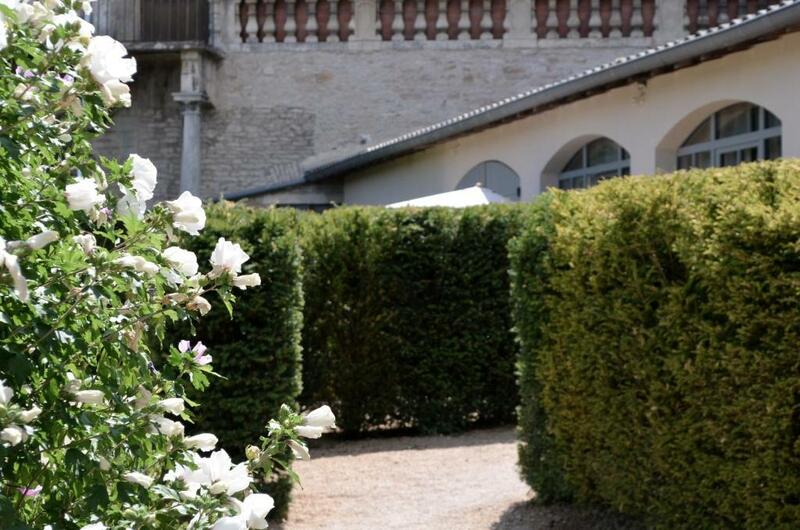 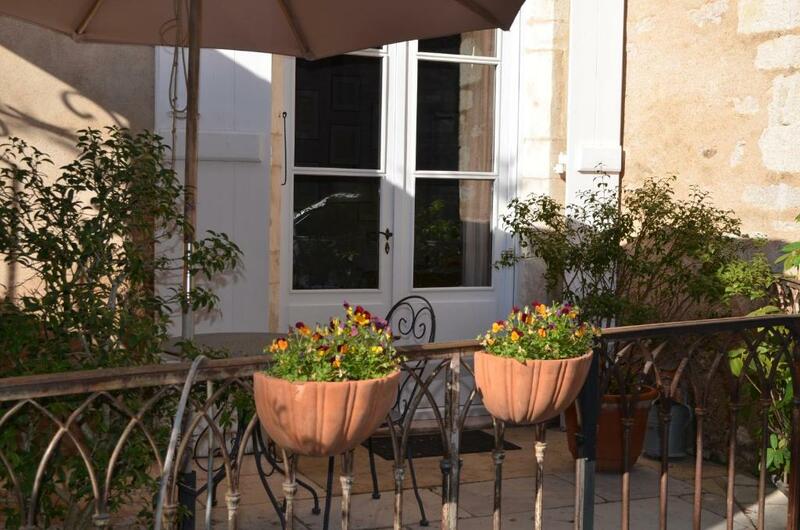 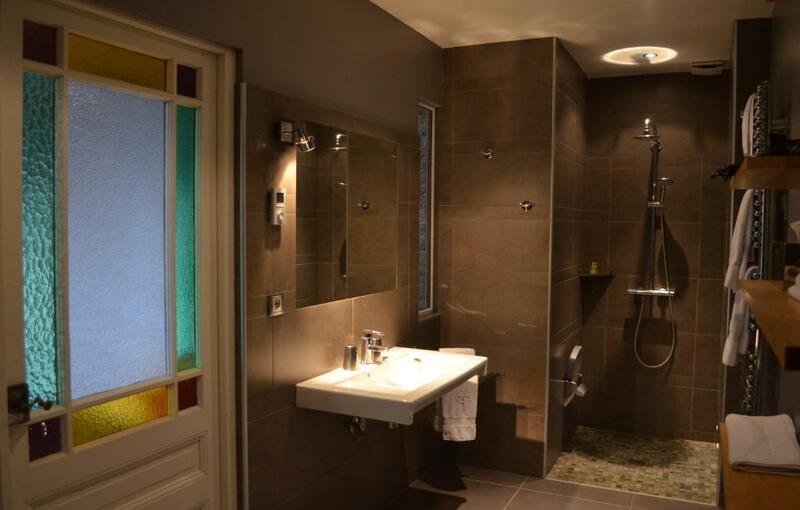 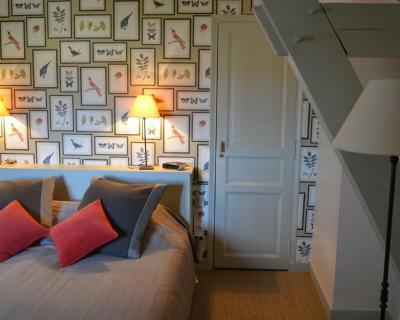 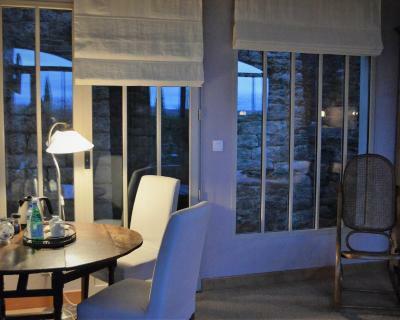 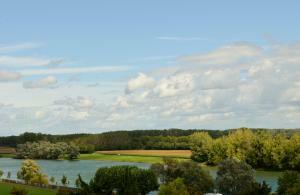 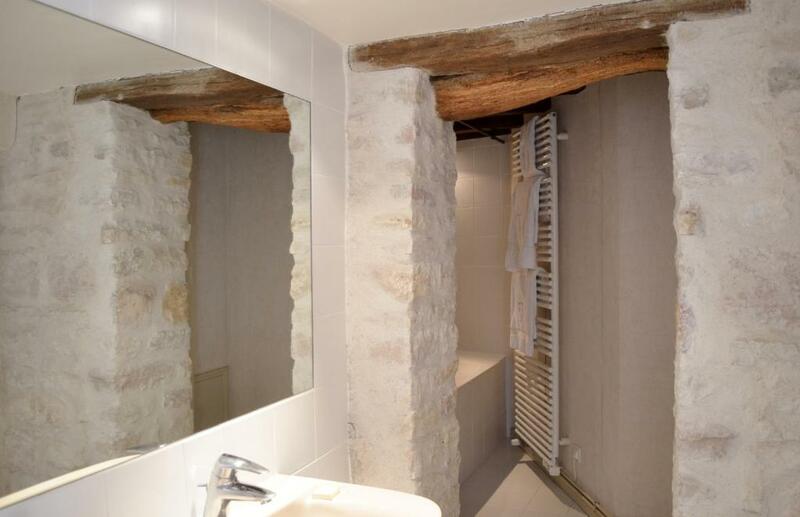 Set over 2 levels without a lift, it features views over the Saône River and the Tournus Abbey. 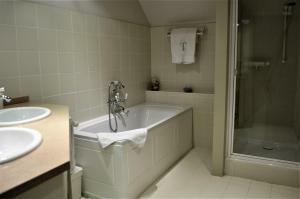 Large suite located on the 2nd floor without a lift. 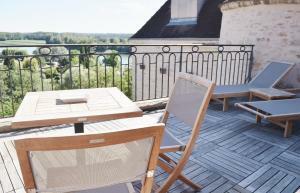 It features a living room, a bathroom with shower and bath, and a large wooden terrace overlooking the river and the park.